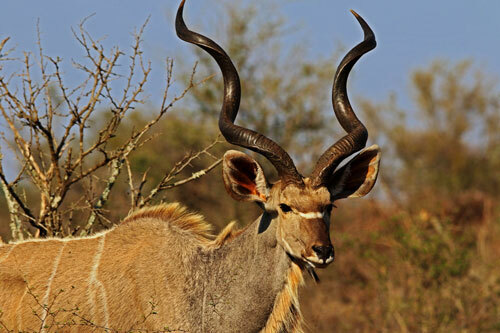 Bow hunting prices South Africa with Mkulu African Hunting Safaris. 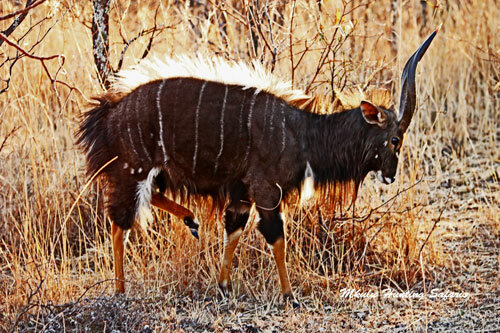 You will find the Mkulu African Hunting Safaris bow hunting prices South Africa refreshingly mild. Most of the bow hunting prices South Africa have come down because of the favorable currency exchange rate. Bow hunting prices South Africa do not need to be more expensive than rifle hunting prices. We would rather manage our running expenses to limit price shocks. Our running costs are managed by servicing our vehicles on time, every time. We switch off all the lights when we are not in the office and we do not employ staff that are not required for things we can do ourselves. There are outfits that are cheaper than us, and there are outfits more expensive than us for the same deal. Furthermore, very few outfits have already negotiated their 2019 bow hunting prices South Africa during 2018. The South African bow hunting prices are available for 2019 as a result of working with our suppliers. We support them, and they support us. This is how we have some of the best bow hunting prices South Africa. Management has not increased our bow hunting prices in three years – in fact in some cases the trophy bow hunting prices have come down. Unfortunately, our supplier rates have gone up for 2019 due to their increased labor- and utility costs. Hopefully we will be able to work round these increases. If we can, we will be able to maintain our bow hunting prices South Africa for the following (2019) bow hunting season. These are animals that we happen to come across while hunting (baboon and jackal specifically) and are usually not charged for. The only two instances that we charge a fee for these animals would be, first of all, when a hunter specifically requests to hunt one, or both of these animals as a trophy, and secondly, if a landowner has a price tag on them. 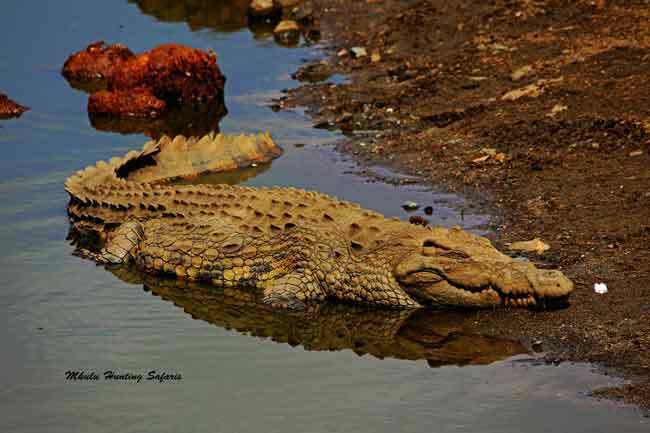 If circumstances allow (when not stalking a kudu or any dangerous game!) and we do happen to come across one of them and there is no charge involved, you may hunt that animal at no additional fee. As a primate, baboons are subject to CITES import- and export regulations. We have seven (7) discounted lion bow hunting safaris available for 2019. These discounted African lion bow hunts are available to the first seven (7) hunters who book a Category 2 lion hunt, or better with us. The discounted African lion bow hunting safari includes a 100% free female lion (lioness) INCLUDED in the cost of a Category 2 or better lion bow hunt with us. 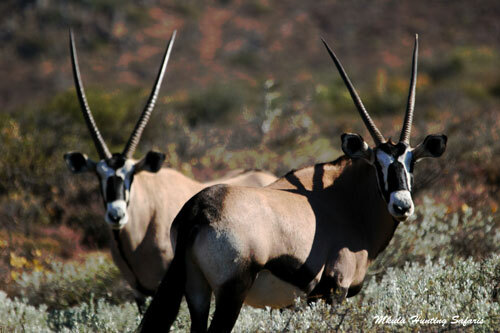 If you decide to leave the scull(s) with us, we can even add a 100% free gemsbok bow hunt during the same safari. Bow hunting in South Africa with professional hunters that still have passion for bow hunting. Read more about the bow hunting season and bow hunting regulations. 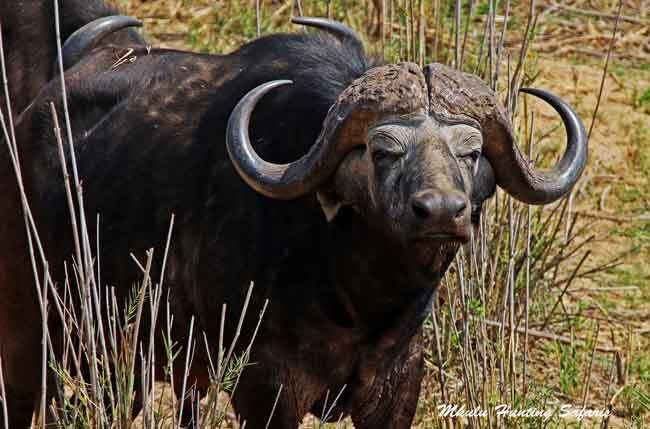 Bow hunting Africa’s dangerous game has a number of restrictions pertaining to draw weight, arrow weight and the best type of broad head to use. Some dangerous game may not be hunted with a bow and arrow in South Africa. Read more about the draw weights required per individual trophy animal. The role of KE and the South African bow hunting regulations for bow hunting plains game and bow hunting dangerous game in South Africa.